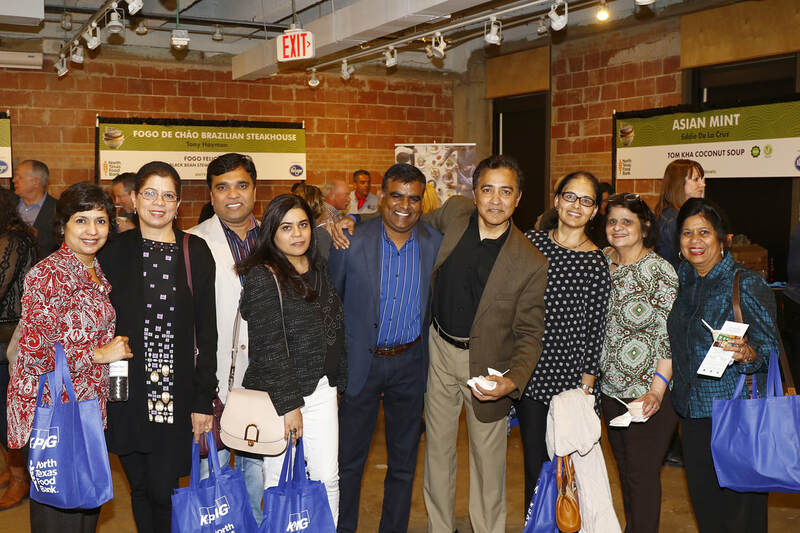 Read about how the Indian American community is helping to alleviate hunger in North Texas and beyond. Learn about how we reached our second million meals. 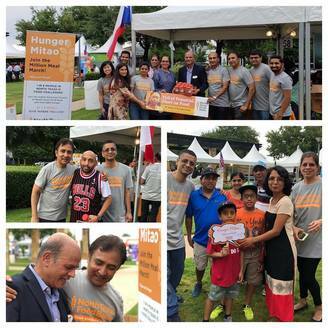 Read about our Hunger Mitao Week campaign. Learn about how we reached our first million meals. 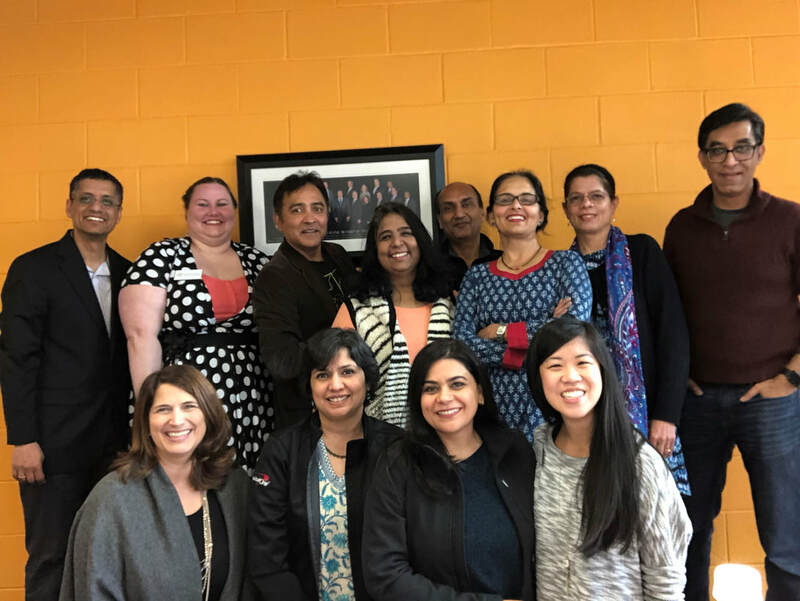 Read about the impact our volunteers have.